In order to retain its market position in the yoghurt drink category, Mashwire was commissioned to create a bite size video to help consumers remember the product’s 4 USPs. As stop-motion videos were increasingly popular among viral videos, we felt it was the best way to garner attention for this video. 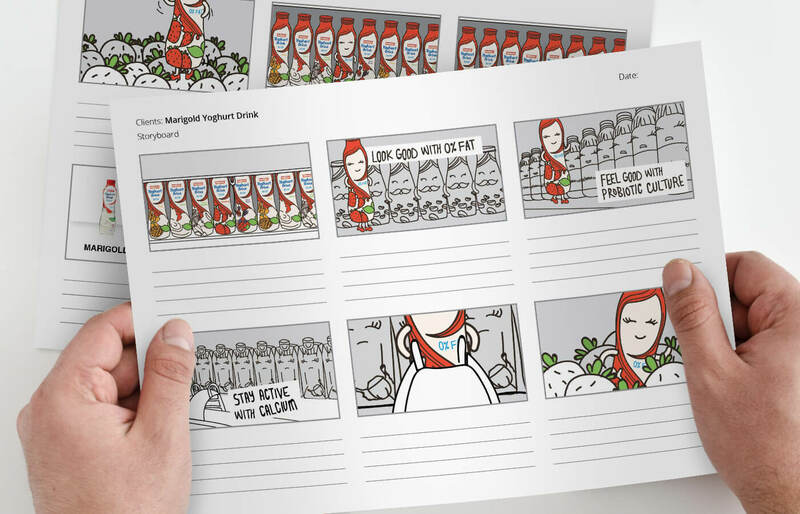 In order to retain its market position in the yoghurt drink category, Mashwire was commissioned to create a bite-size video to help consumers remember the product’s 4 USPs. As stop-motion videos were increasingly popular among viral videos, we felt it was the best way to garner attention for this video. 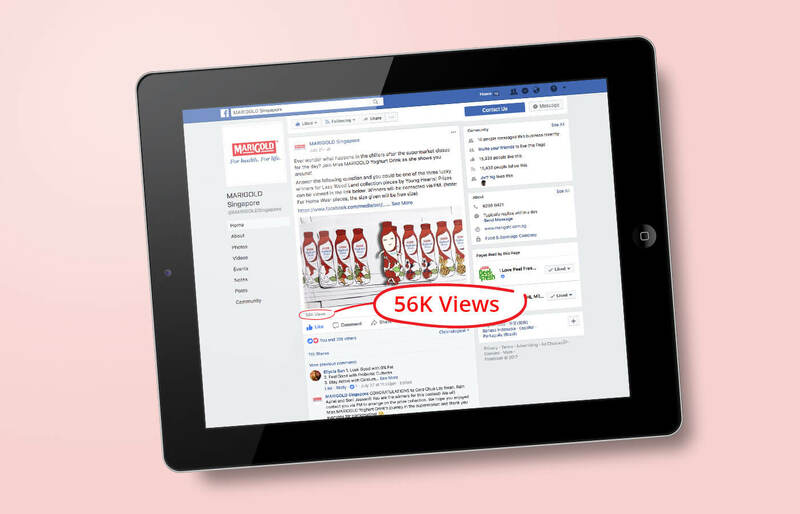 We created Miss Yoghurt, an attractive persona who sits on the shelves of your local supermarket by day and comes alive by night. After the store closes, she walks past her peers, MARIGOLD’s competitors i.e. coffee, coconut water, vitamin water, and slides into a basket of strawberries, where she can connect with her true self! The video successfully broke the clutter and gave audiences something to remember whenever they passed by the refrigerated aisle of their local supermarket. As a result, MARIGOLD managed to achieve its top of mind awareness objective through this video.